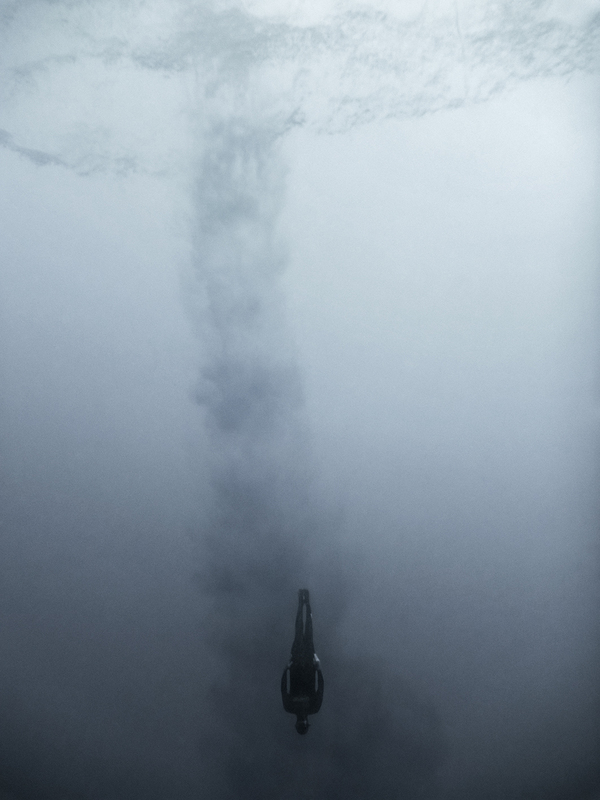 MLZ Art Dep is pleased to present Breath Keepers, a solo show by Milan-based artist Francesca Rivetti, opening Friday 19 September at 6pm. 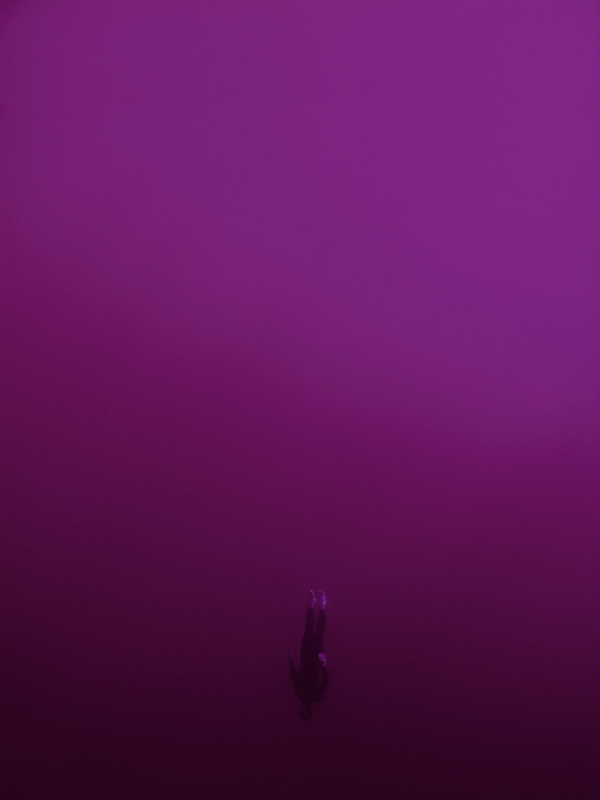 The result of a research carried out for over two years, the photographic series and the video on show have been entirely realized by the artist herself who free dived in the waters of various countries. 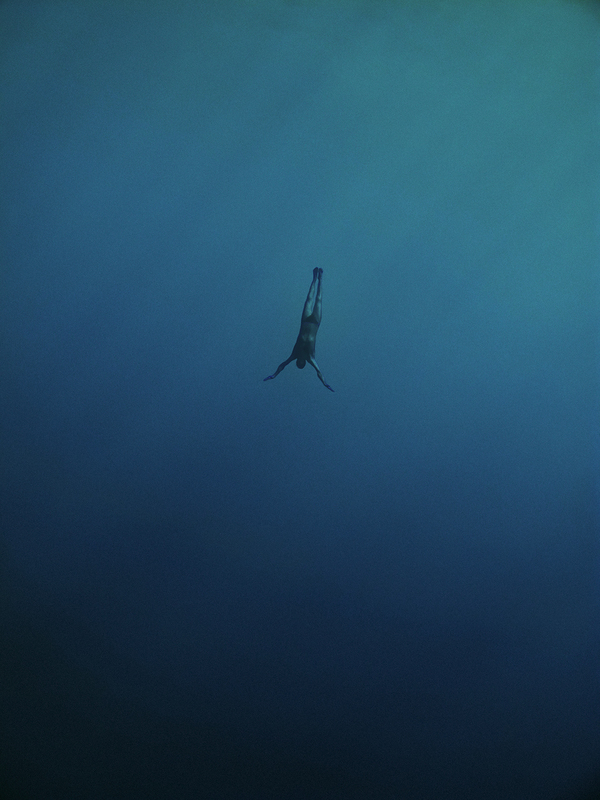 As usual, in the works by Francesca Rivetti the narrative marries the symbolic: the images, characterized by a sense of suspension and estrangement, show free divers immersing in the depths of the sea, but at the same time visually reflect the state of altered perception that the human mind experiments in a condition of low oxygen and high pressure caused by depth. 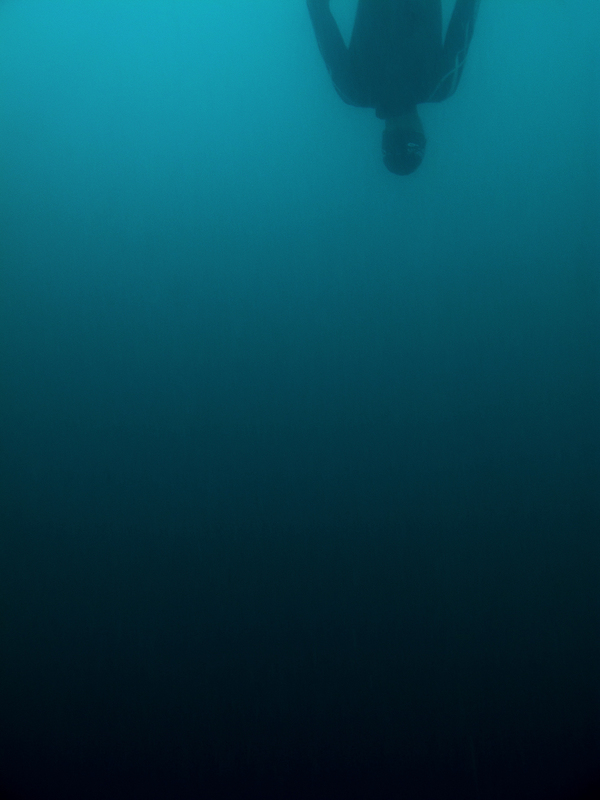 While the capacity for mental abstraction is a key component of free diving, it is also at the core of all artistic creation: in Breath Keepers the two disciplines end up merging together, exploring the potentials and limits of the human being.